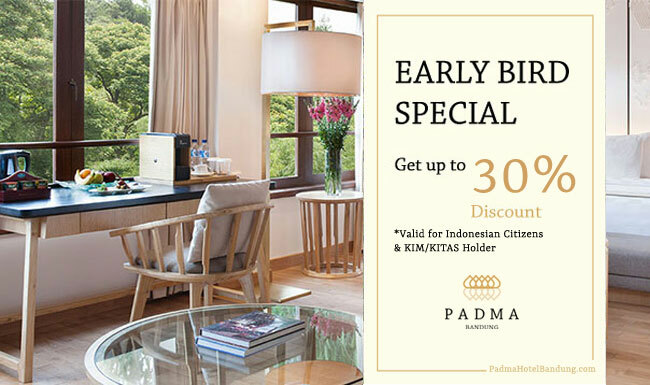 Special online rate for Indonesian Citizens and KIMS/ KITAS Holders only. 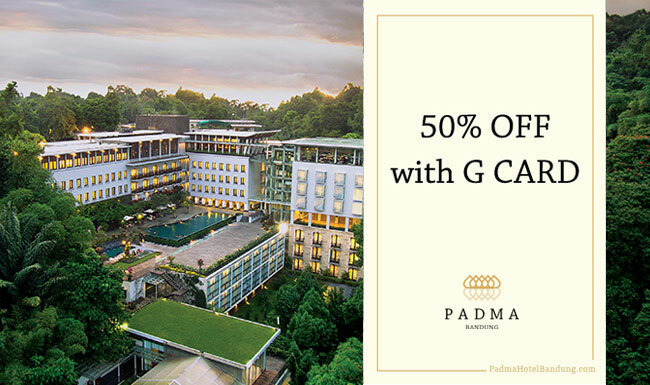 Non-refundable Rate will apply If the guest fail to present valid KIMS/KITAS/KTP during check in. No Show Policy :We will charge 100% of room charges based on period of stay which is booked if guest fails to arrive on the date booked.